Lord Lexden has also written various pamphlets on Northern Ireland and constitutional issues not listed above and articles in historical journals and educational publications. 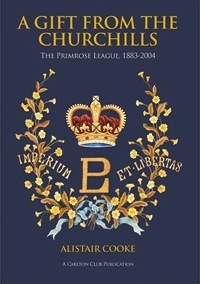 The publications that he has edited also include collections of speeches by Margaret Thatcher (1986 and 1989), John Major (1991 and 1992) and David Cameron (2007). 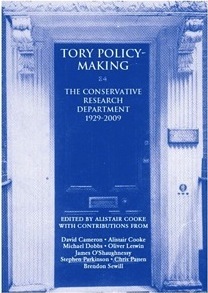 Please click on an image below to purchase one of Alistair's books from the Conservative Party Shop.